What Is the Interaction between Tramadol and Xanax®? Xanax® causes some people to feel lethargic and overly sedated. Combining the wrong medications can lead to worsening of symptoms or dangerous interactions. 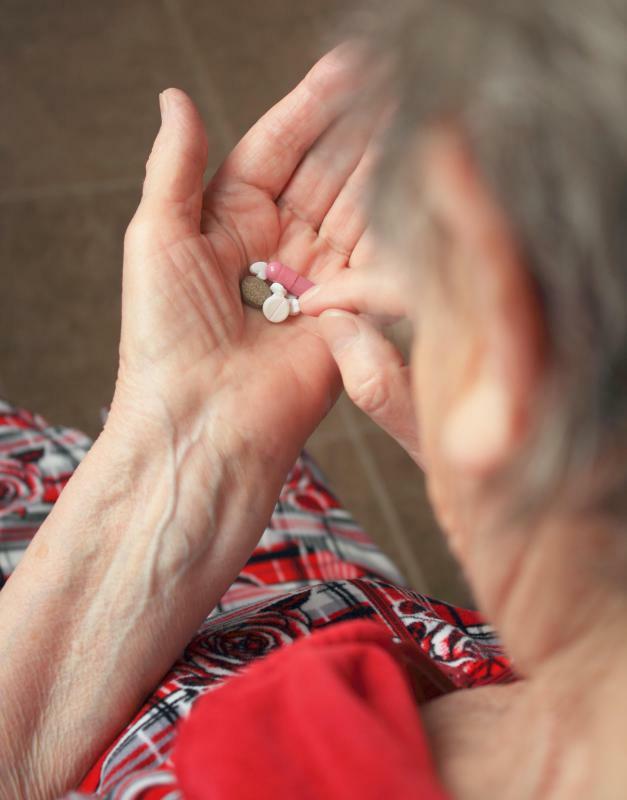 The interaction between tramadol and Xanax can be particularly dangerous for seniors. Both tramadol and Xanax may cause tiredness and sleepiness as side effects. 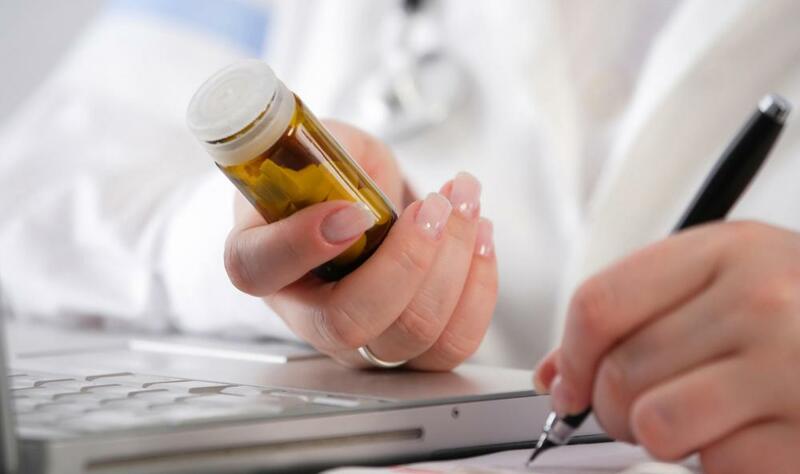 Doctors should carefully look at a patient's other medications before prescribing drugs that commonly interact. 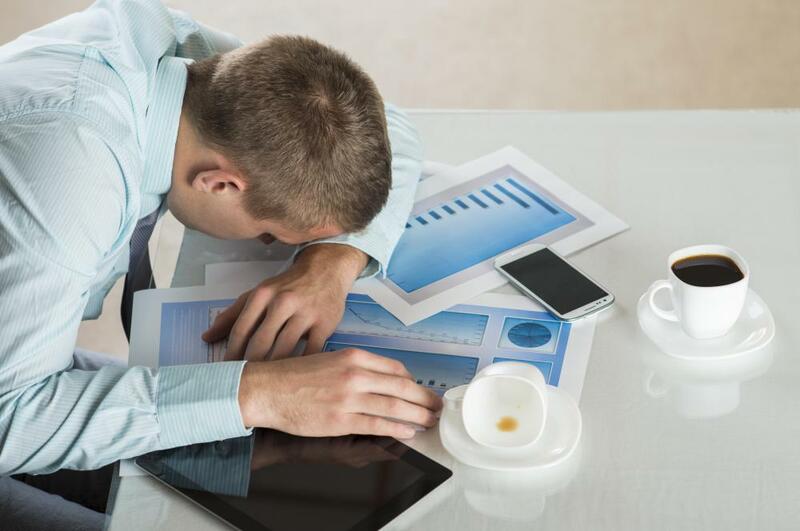 Taking tramadol and Xanax together without proper medical supervision can lead to an amplification of side effects, including severe sleepiness. Tramadol and Xanax® (alprazolam) interact because both medications are central nervous system (CNS) and respiratory depressants. Both drugs cause symptoms like tiredness, dizziness, sleepiness, and slowed or shallower breathing. The similar actions of the two drugs mean they can amplify each other’s effects. The two drugs can be used together, but simultaneous use requires caution in the form of physician guidance. Tramadol is an opioid prescribed for pain relief and Xanax® is a benzodiazepine most often used to treat anxiety. Opioids and benzodiazepines stimulate different receptors. Benzodiazepines influence GABA receptors, while opioids act on mu-receptors. It’s been theorized that the close proximity of GABA and mu-receptors enhances interactivity between these two types of drugs. Sometimes this interaction is a good thing. Larger doses of these two drug types may be used in anesthesia. In combination they can produce a more desirable sedating effect. Smaller doses could help to prevent addiction to either drug, and might be appropriate when people have symptoms of both pain and anxiety. The principal concern about tramadol and Xanax® is that their interaction may endanger improperly supervised patients who take too much of either drug. Larger doses of the two taken together could cause death. Drugs like these that impact breathing may cause sleep apnea, from which people may be too sedated to wake. Most of the time when people have a stop-breathing episode they return to consciousness enough to resume breathing. The cumulative effect of these drugs could cause too much sedation, risking the chance that people won’t wake up enough to recommence breathing. This scenario is unlikely when patients take the prescribed amounts of tramadol and Xanax® under a doctor’s supervision. There are variables that can affect the degree of CNS and breathing depression when these medications are used together. Long-term users of Xanax® tend to have fewer CNS and breathing depression symptoms because they’ve usually built up tolerance. The greater risk of tramadol and Xanax® interaction occurs when use of both drugs is relatively new or when patients take more medicine than is directed. The possibility of dangerous side effects increases with higher doses of each drug. Drugs like Xanax® are notoriously overused because people do build tolerance to them quickly and end up requiring higher doses to achieve the same effects. Another risk occurs when patients employ a practice called doctor shopping. Patients sometimes get medications from several different doctors, without informing each new physician about other drugs they are using. Doctors may recommend dangerous doses when they think a patient is not taking other medications. When tramadol and Xanax® are taken together they are likely to interact. Physicians may lower doses of one or both drugs to reduce the effects of the interaction. Patients should always let doctors know about any prescribed medicines, over-the-counter drugs, and herbal or vitamin supplements they use to minimize potential problems. Doctors may also want to exercise a greater level of supervision over patients who are taking these two medications. What Is the Interaction between Tramadol and Vicodin®? What Is the Interaction between Codeine and Tramadol? I've used sleeping pills for 30 years, and the only one that works is Xanax, but I have to take more to get the same results. Is that normal? Both Tramadol and Xanax have the potential to be addictive and dangerous if taken for long periods of time. Mixing Tramadol with Xanax can be even more dangerous than just taking one or the others. Today, there is more of an emphasis than ever on the dangers of prescription drugs like these. This is a good thing in my opinion, because though such medications have been helpful to many people, they have also caused a lot of harm and addiction to others.